Daughters can’t get enough “HSM 3” — and moms are addicted too! 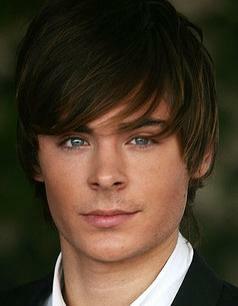 “High School Musical” pretty boy Zac Efron is talking about his gawking fans… and how he perfects his famous bed head. Efron is still going strong with “High School Musical” co-star Vanessa Hudgens, and he reveals their ideal date is sneaking into movies! “That’s probably like, the best thing to do… we just don’t go on a Friday night or Saturday night… it’ll be like 9 AM on a Tuesday,” Efron says. “17 Again” flips into theatres April 17.